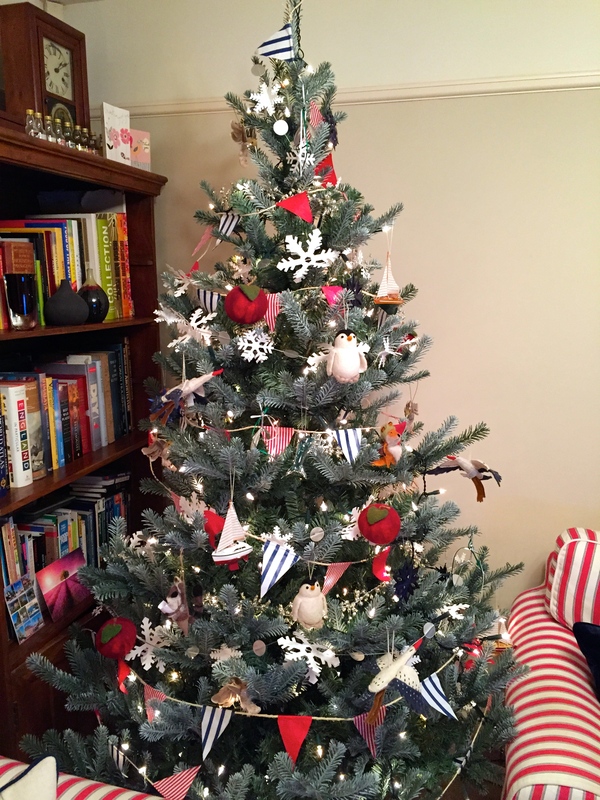 Inspired by my judging role on Channel 4’s Kirstie’s Handmade Christmas, I decided that we should have a second Christmas tree this year, at our seaside home. Everything about it would be in stark contrast to the towering 14ft Nordmann fir we have in London, which is decked with thousands of newfangled LEDs and a collection of cherished glass baubles accumulated over the years. It is spectacular, but looks the same every year. I felt it was time to break with tradition and try something different on a smaller scale. To start with, the new tree would be an artificial one, the first I have deigned to own. It was not cheap, but looks exceptionally realistic, just like Picea pungens, the blue spruce. The needles are a lovely silver-gray colour, highlighted white underneath, with the branches arranged to create a naturalistic outline. For the decorations I chose a loosely coastal theme, inspired by Riikka Kemppainen’s magnificent Scandi-seaside tree which triumphed in Kirstie’s festive show. It was a rare occasion indeed when Him Indoors and I sat down together and made yards of bunting from sisal and tissue paper, followed by snowflake garlands from a kit I bought in New York. We’d normally have fallen out with each other in minutes, but somehow the Christmas spirit saw us through. I dug out all our old incandescent fairy lights, including a twinkling set, and used these to illuminate the tree. I had forgotten what a beautiful glow old-fashioned bulbs emit, each light surrounded by a comforting, warm halo. I can’t claim that we made all the decorations ourselves, but I can say that someone else did. In a break with tradition there’s not a single glass decoration on the tree and most are fashioned from needle felt, pewter or wood. I am in love with Mr Fox (above), carrying his little swag bag, and his friend Mr Raccoon who appears to be wearing red braces and reading a map. And why not? Tiny hummingbirds with glittery beaks flit from branch to branch in a vain search for nectar – perhaps Mr Raccoon will point them in the right direction when my back is turned. Are you lost Mr Raccoon? 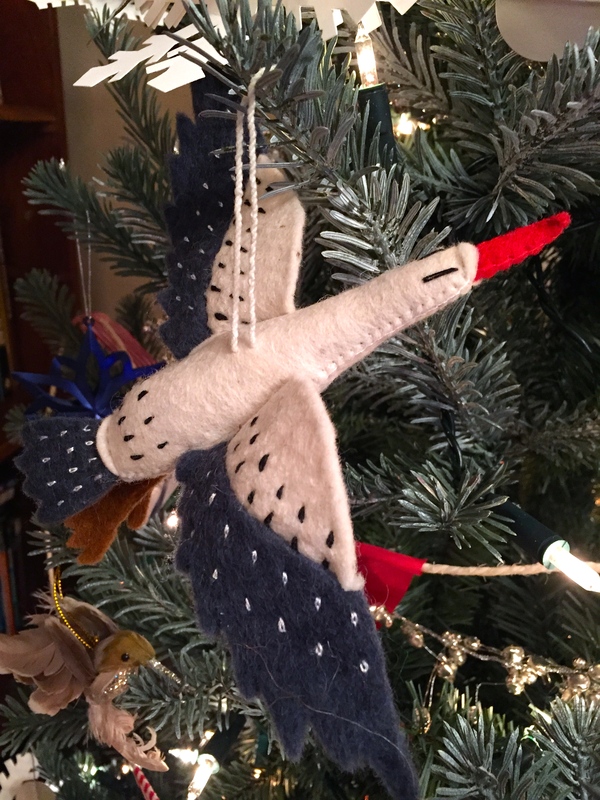 My favourite decorations are three blanket-stitched felt geese (or could they be seagulls or swans?) that were made in Kyrgyzstan. They are large, floppy and have a purposeful look in their eyes. I hope they enjoy overwintering in Broadstairs. 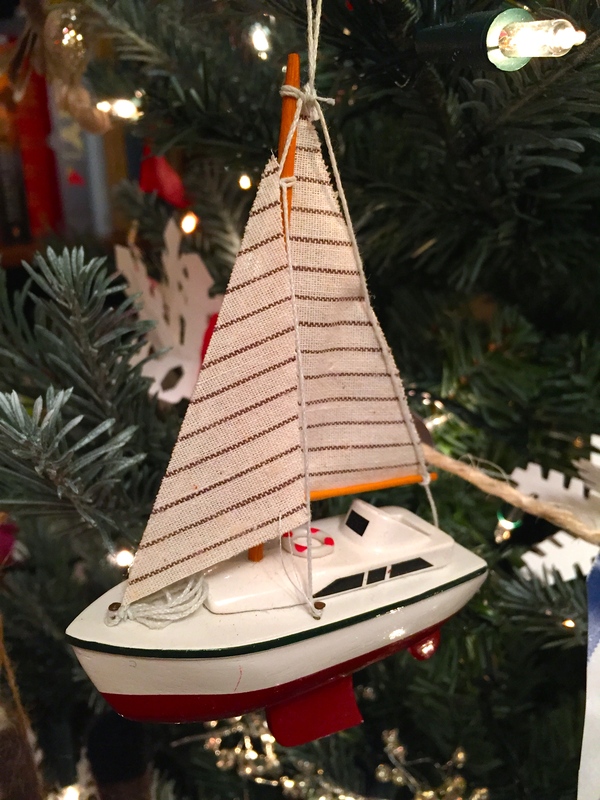 To complete the theme there are charming little lacquered boats purchased in Saigon, tempting felt apples found years ago in Tallinn, and pewter mistletoe bundles bought at Blenheim on the day of filming. Our new tree represents so much more than festive decoration, and is already imbued with happy memories. Over the coming years I hope we’ll add to our new tree, always abiding by the handmade or one-off principle. I have grand ideas about knitting a set of Fair Isle baubles for next year: miracles do happen, especially at Christmas! Wherever you are and whatever you are up to, I hope you have a Joyful Christmas and a Happy, Healthy New Year. Happy Christmas to you too. I love your tree. It’s beautiful! I must tell you that we used to get reruns of Location, Location, Location where I fell in love with Kirstie’s wit and big buttoned coats. It was good to see your pic with her. 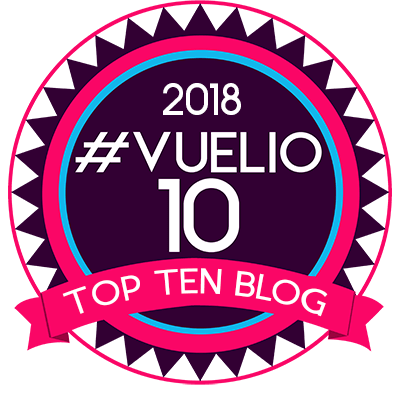 Also I want to tell you how much I’m loving your blog and your writing style. I never knew I cared about gardening! You did that. So thank you and have a wonderful Christmas!! Much appreciated. I am so pleased you’re enjoying the blog and hope I can keep you inspired through 2015! It is wonderful, I especially like the bunting from sisal and tissue paper! And the little animals make it so charming! Wishing you both a very Happy Christmas with lots of good cheer in the New Year! Thank you Laurin. Happy Christmas! 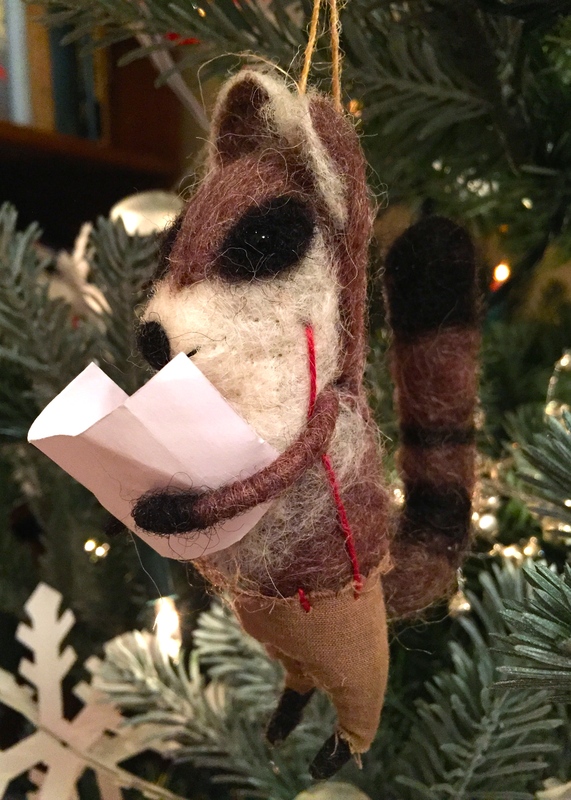 I love your ‘homemade’ tree – it is beautiful and each items means something special. It could also be referred to as your ‘travel’ tree. Here’s hoping you and Him Indoors have a fabulous holiday and an even better 2015. So pretty. 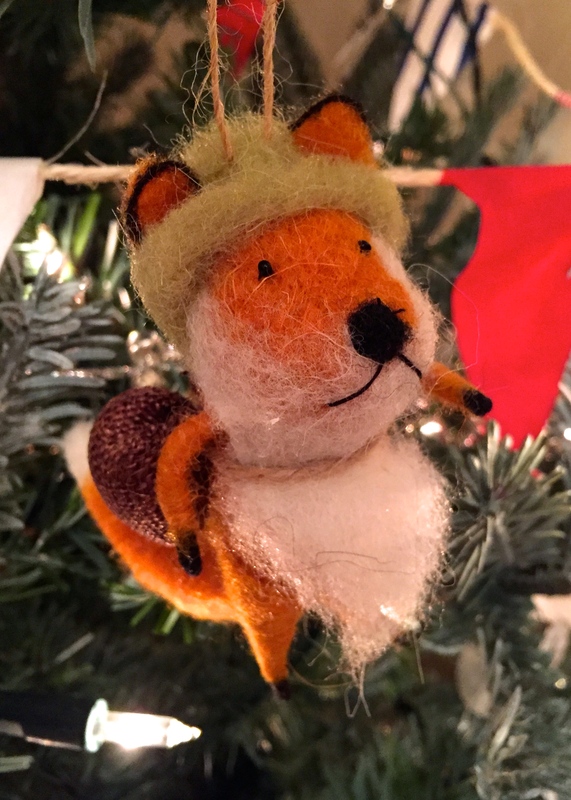 I love handmade ornaments that are nature themed. Mr. Fox and Mr. Raccoon are are adorable.